Continuing my series of command lines options for managing VMware Pivotal Container Service (PKS), today I present you the User Account and Authentication command line. The primary role of UAAC is to create, delete and manage users within the context of PKS, which means give Cloud Admins authority to create and manage Kubernetes clusters themselves, giving them the freedom and agility the business demands. UAAC is installed with the use of gem, which allows you to interact with RubyGems, so in order to use it first, we need to install ruby and ruby-dev. Obs: I’m using Ubuntu, if you are using other distribution use the accordingly install tool. With UAAC installed the first thing we have to do is point it to our PKS target. 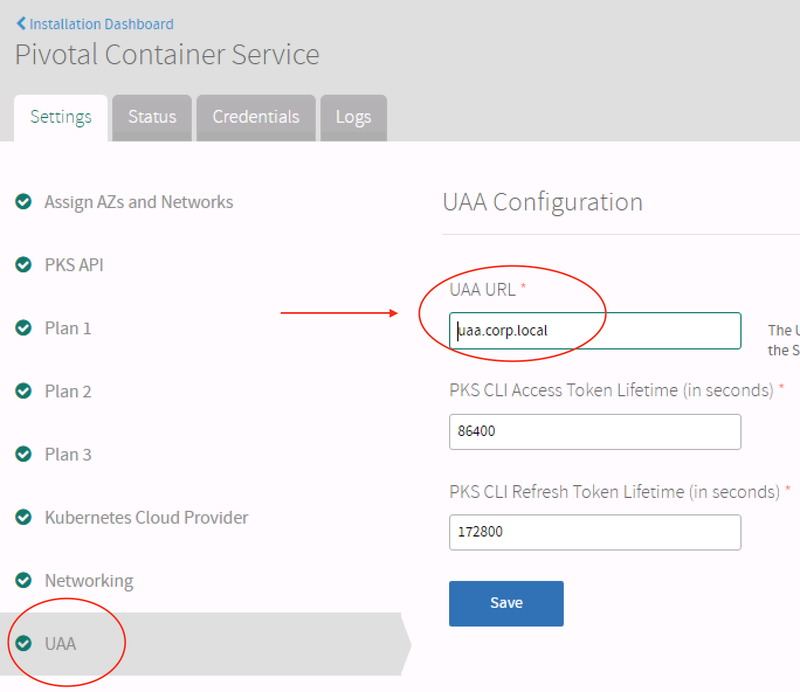 During Pivotal Container Service Tile configuration, we set up the UAA URL. Once the target is configured, log in with the credential to perform the actions you want. 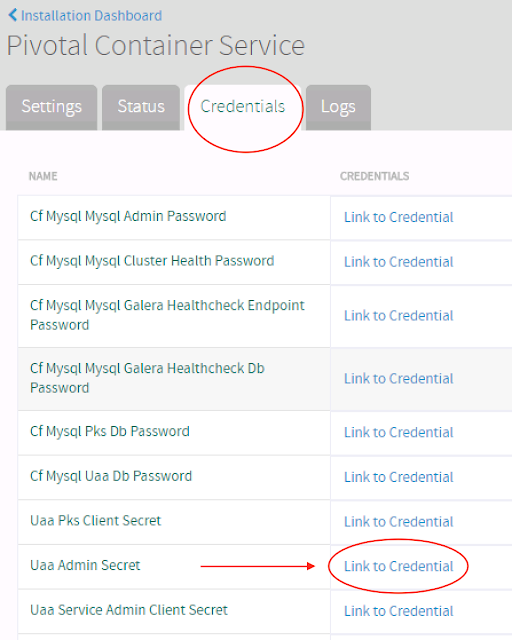 Since I want to create users I’m using admin. 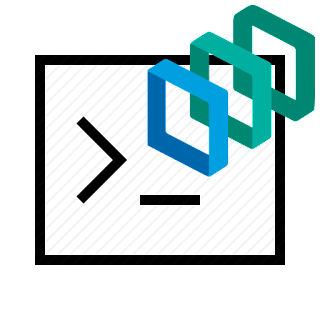 That’s all I have for today’s post, next one I will show you how to create Kubernetes cluster with the users we just created. Hi there, it looks more like a name resolution issue !!! Did you register that on your DNS system ? You can test connection on port 8443 to be sure it's responding properly, telnet or similar tool can help.